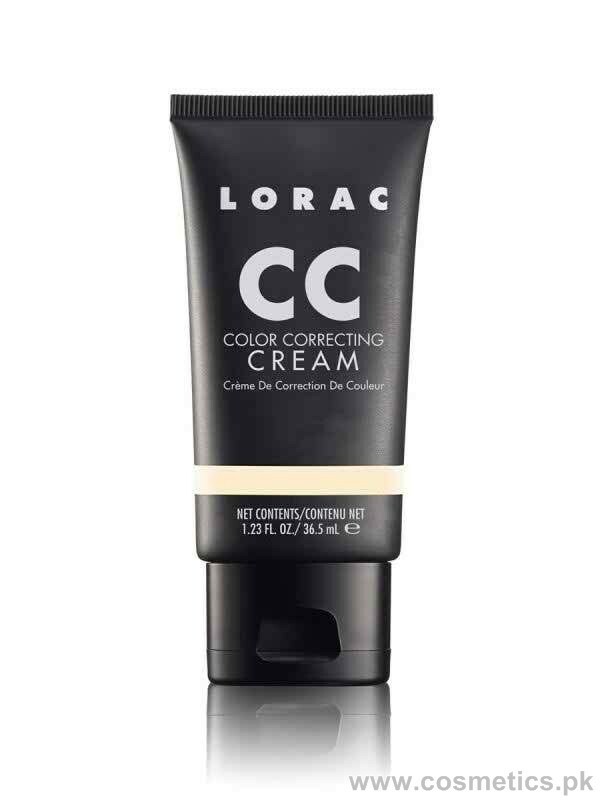 CC Creams stands for Color Correcting Creams. 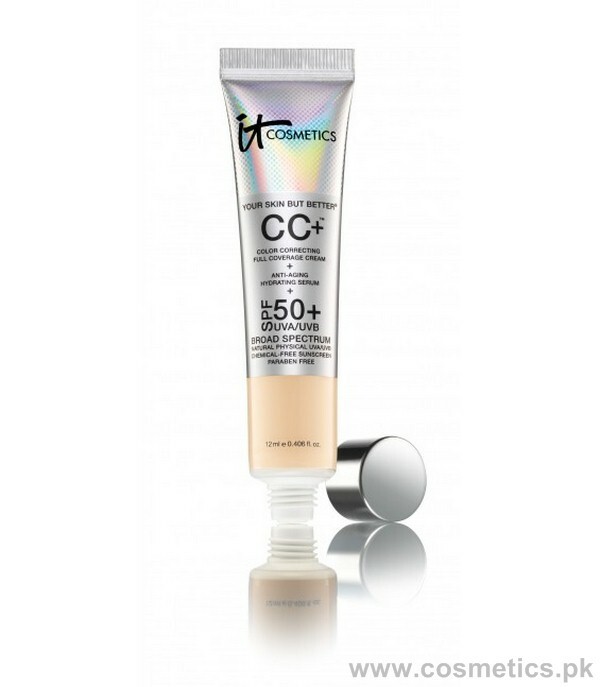 The CC cream is using to conceal redness, swallow, redness effect of skin and gives flawless and even skin tone. CC creams give you a smooth and soft skin without heavy foundation. Some of the CC creams have high SPF formula as 35 or 50. These creams are most essential makeup products for those who need full coverage and great perfection. Here in this post i am sharing 7 best CC creams in Pakistan. 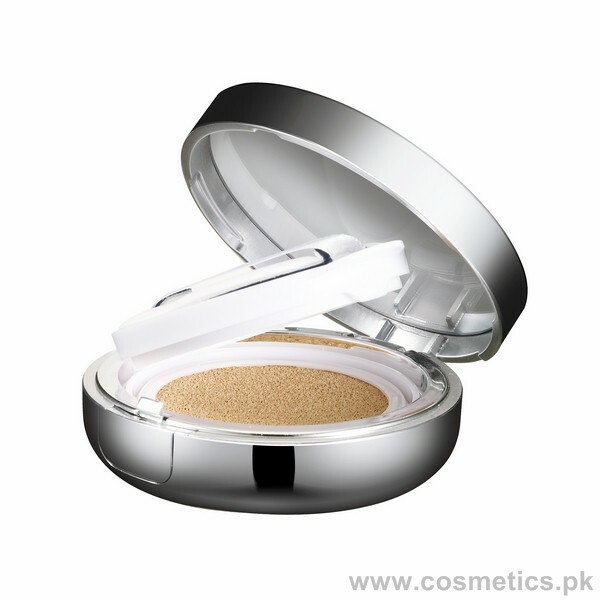 These creams are really very popular and by famous and big makeup brands. So, let’s check out there reviews and prices below. These 7 best CC creams are very effective for dry to normal to oily skin. So, let’s check out these cc creams below and choose best one for you according to your skin tone and skin type. This Smashbox CC cream is best for dark spots and uneven skin tone. It contains SPF 30 which provides flawless and soft skin without feeling any heavy weight on skin. It has a long staying power and it gives natural coverage. 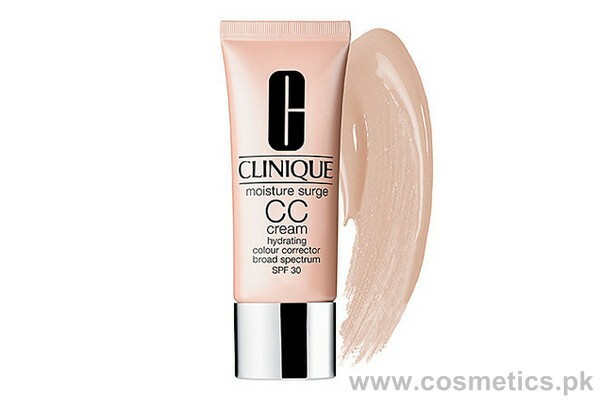 This cc cream is very effective for uneven skin tone. It blends easily and gives brightens to skin. This cc cream gives full coverage to freckle, wrinkles and acne. It stays lasting for all day without any weight on skin. It Cosmetics is a miracle cc cream which gives you oil free skin. It moisturizes your skin very well and makes it glow and shiny as well without any feel of greasy. This cc cream has a delicious scent and anti-aging properties. Doesn’t Make Greasy and Shiny Skin. This cc cream is very effective and popular. It hydrates skin very well and make skin soft and glow. It gives flawless look without any weight. It’s staying power is very strong for all day. Lorac cc cream is best for uneven skin tone. It makes skin flawless and gives a soft and smooth look with dewy finish. This cc cream moisturizes skin very well. Doesn’t Give Full Coverage In Manor Imperfections. This is a award winning cc cream by Clinique. It hydrates skin very well and evens out skin. It blends easily and has lightweight texture. It’s staying power is so strong. May Be Cause Of Rashes. 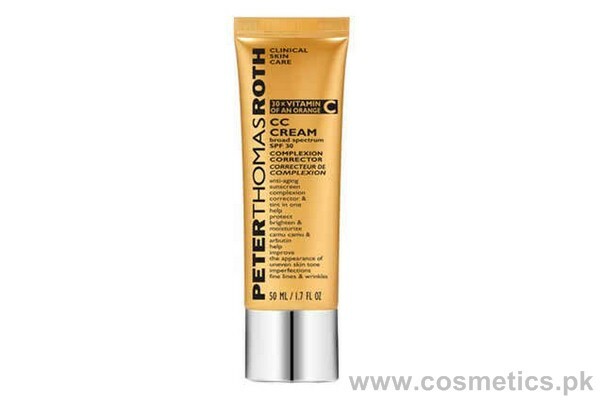 Peter Thomas Roth cc cream contains SPF 30, which makes skin smooth. 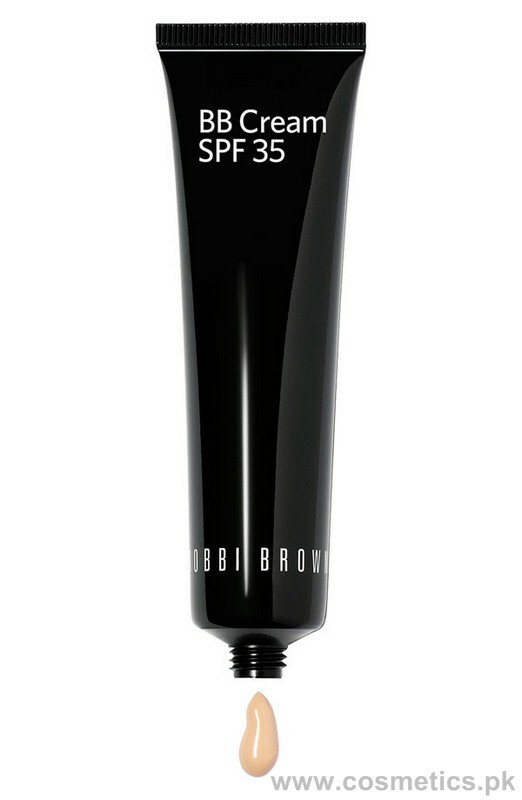 It hides strong fine lines and blends easily. It is light-weighted and perfect for every skin tone. It hydrates skin very well and makes it look flawless. Doesn’t Emphasis Pores and Acne. So, these are the 7 best cc creams in Pakistan with their reviews and price. These all are easily available in big cosmetics shops of Pakistan.